30, downloadable videos + bonuses! 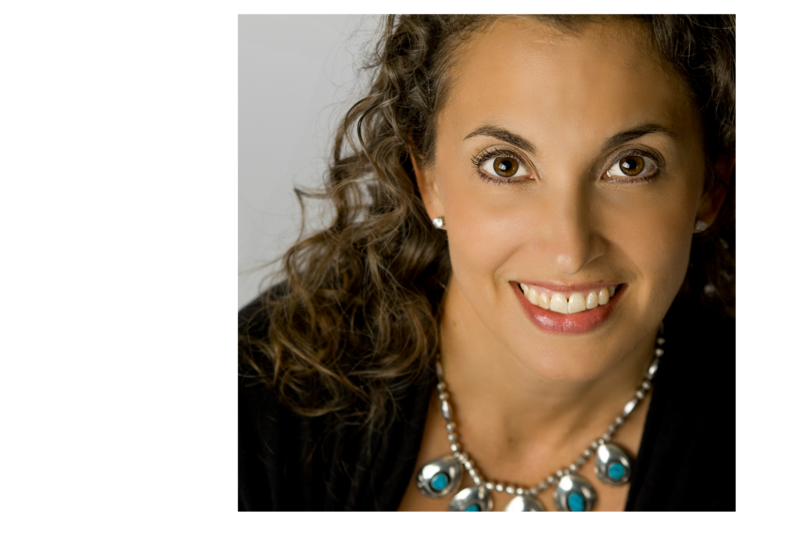 Professional Yoga Teacher with over 25+ years of teaching experience. What if…we could go slowly enough for you to learn every pose correctly,safely and comfortably? You can move at your own pace, practicing each lesson as many times as you want. You can learn yoga safely, gently and in the privacy of your own home. practicing yoga and enjoying the benefits? in the world into your home! There was a perfect Yoga class just for you? Anyone can learn yoga if it is taught with enough attention to detail, patience and caring. Laura goes slowly, explaining the poses so you can learn them clearly and safely. Each video builds on the previous class, adding new poses and reviewing the previous lessons. 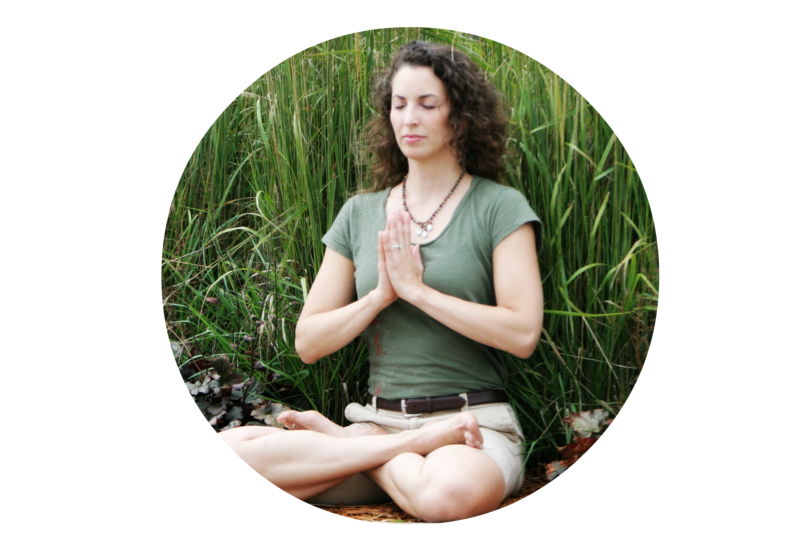 Her gentle manner is inviting and easy to follow, allowing you to truly learn yoga; and in the comfort of your own home, fit into your schedule. You receive thirty (30) class videos! 27, 30-min videos to help you fit it into your already busy lifestyle. 3 special videos (#10, #20 and #30) are longer, review classes to give you the opportunity to practice what you have learned and enjoy a longer class. The series is downloadable so it is yours to use and repeat as many times as you want! Are you ready to commit to your health and well-being? It’s as if you are learning with Laura by your side! Once you are done with the series, learn how to create your own practice. This kit includes a workbook and a 45-min podcast. Want to deepen your practice? Enjoy this recording of a meditation and Savasana (the ending relaxation session). Confused by Yoga props? Essential oils to add? These Cheat Sheets will help you out! Invite one of the most experienced Yoga Teachers in the world into your home! Laura Erdman-Luntz, E-RYT(500), with over 25 years teaching experience. 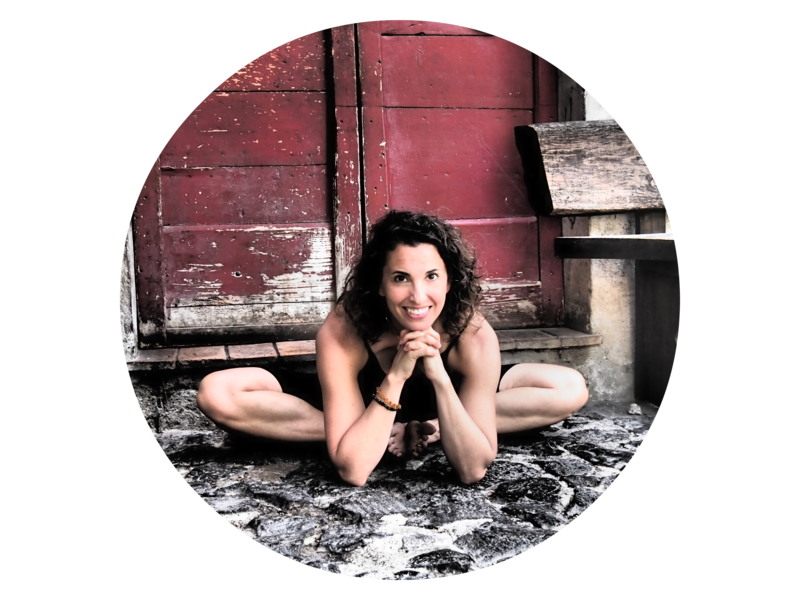 Laura has written, directed and taught beginner and advanced Yoga Teacher Training taught in the US and internationally. 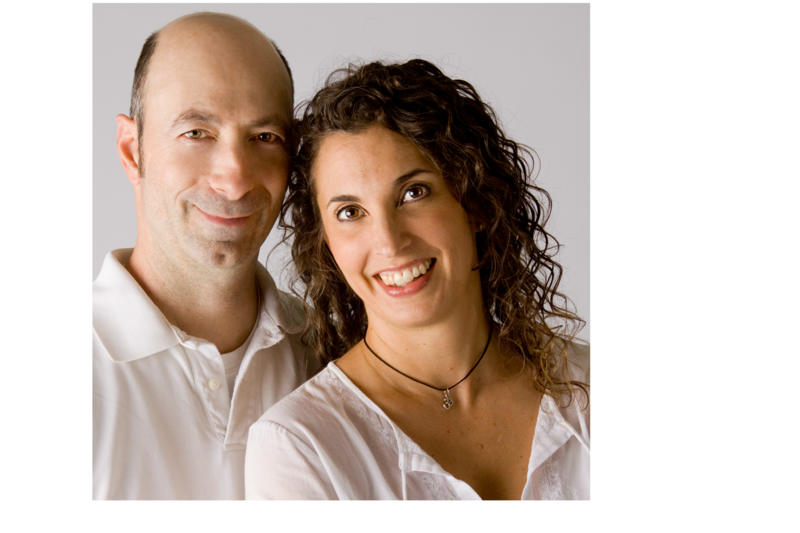 She has an online studio with Ron, her husband, and they lead retreats around the world. 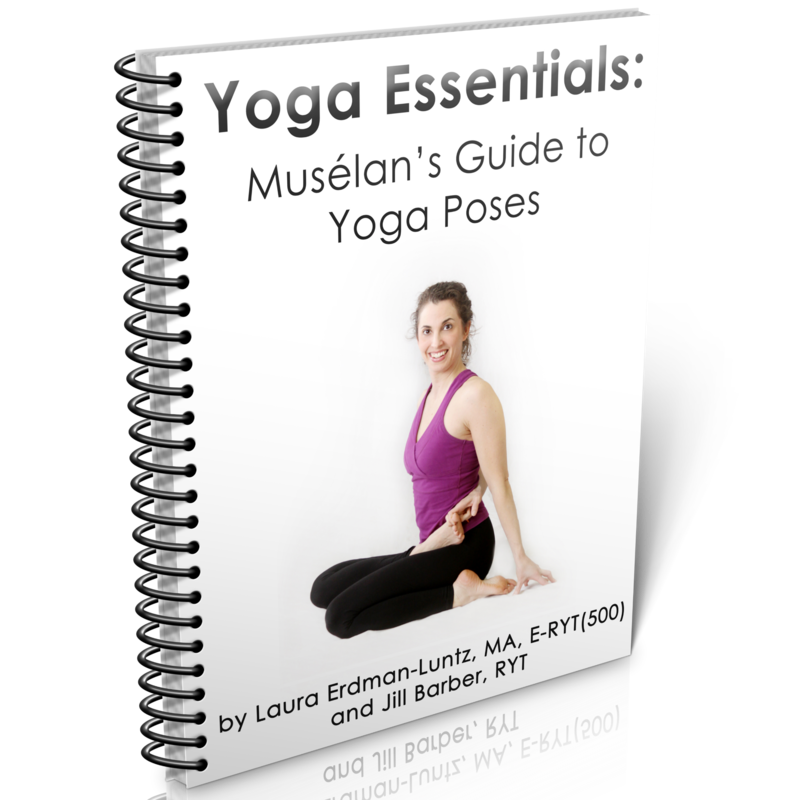 I am a complete beginner yogi and I have immersed myself in Laura's Complete Beginner Yoga Series. With each session, I learn more about my body's alignment, breathing and how to relax. I highly recommend for anyone who wants to absorb yoga into your life! Thanks for making great classes for everyone anywhere in the world.